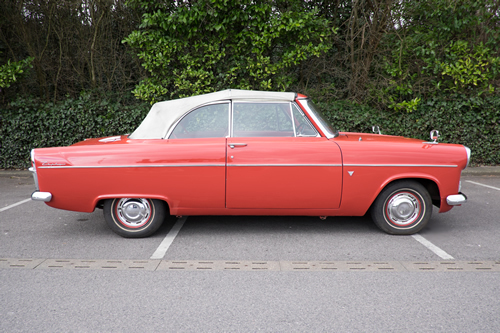 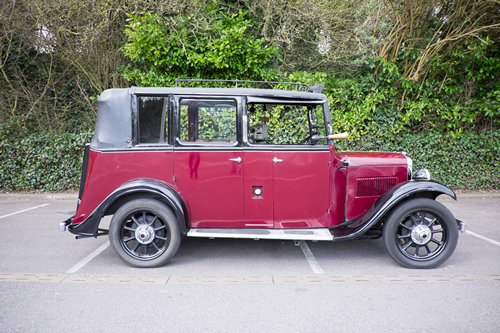 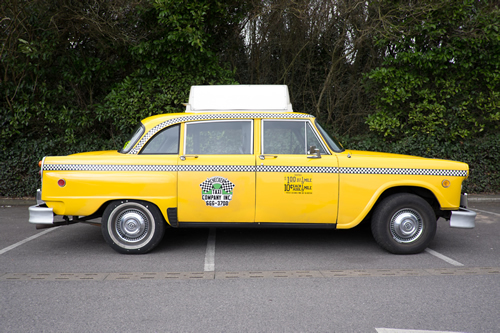 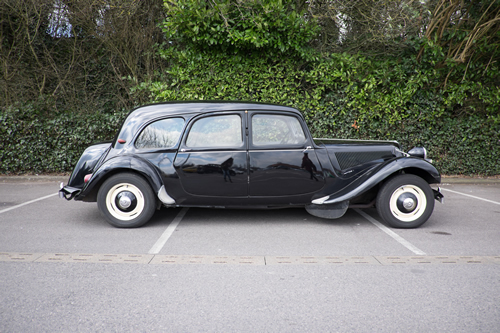 We are the South coasts leading classic wedding car hire specialist. 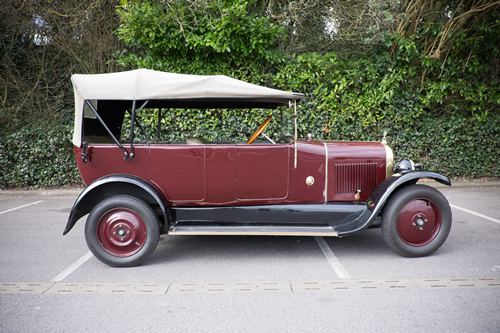 Here at Hitch-a-lift we have some of the most exclusive and rare wedding cars available on the South of England covering Hampshire, Dorset and Wiltshire. 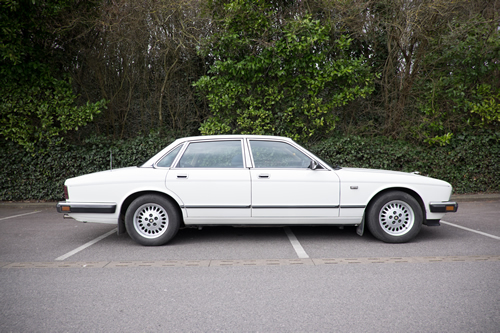 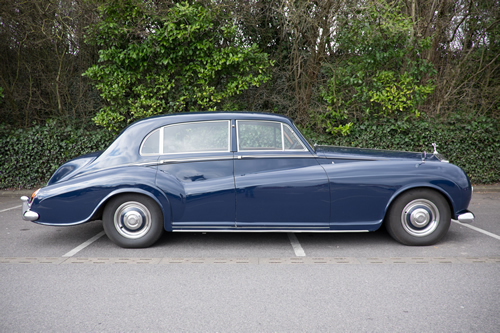 From Rolls Royce to Jaguar and many other classics, we have a comprehensive range to choose from. 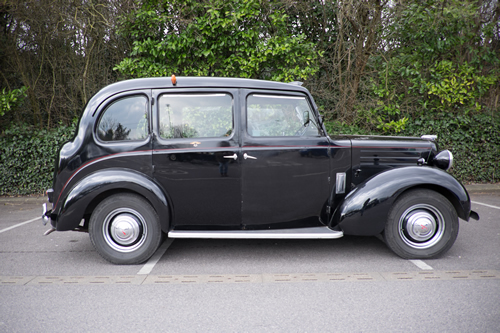 With one of the largest privately owned classic collection of wedding cars in Hampshire, you can be sure our vehicles meet the highest standards of quality. 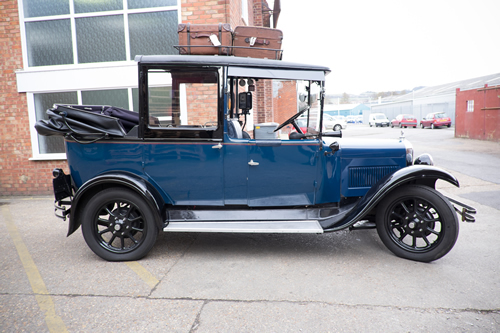 Why choose Hitch-a-Lift for your special day? 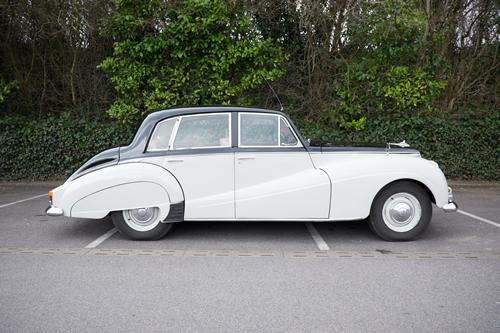 From Rolls Royce to Jaguar, we have a comprehensive range to choose from to suit your wedding day.